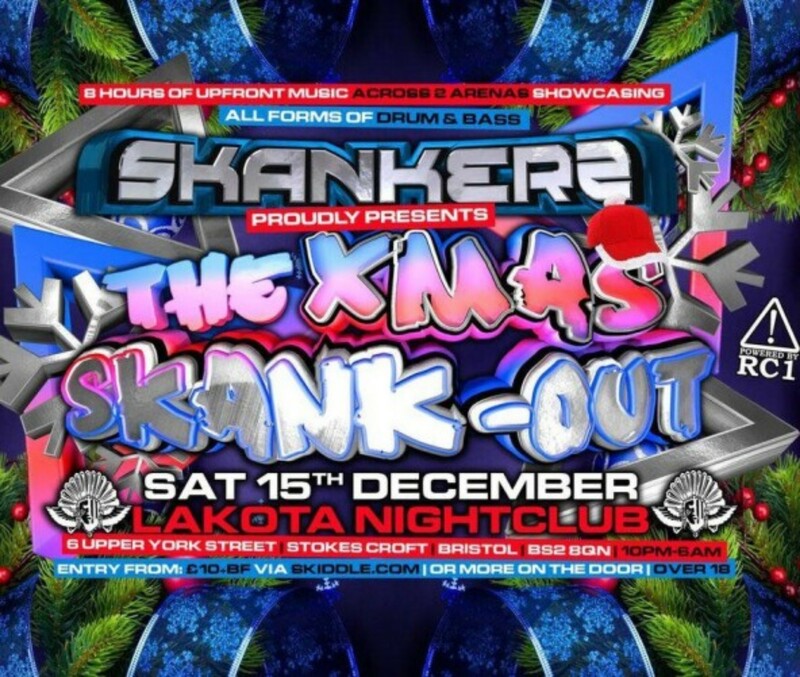 We are Back with our yearly Xmas Skank Out Event This is also our last Event of the year so we are going out with a bang. Full steam ahead line up, no cutting corners, we are giving you 8 hours of Jump up Drum and Bass pleasure to make you Skank out all night long. We will be combining Dj’s and MC combinations together to give you memorable sets that you will witness and treasure from the Recordings. We will powered by the mighty Rc1 Sound System.